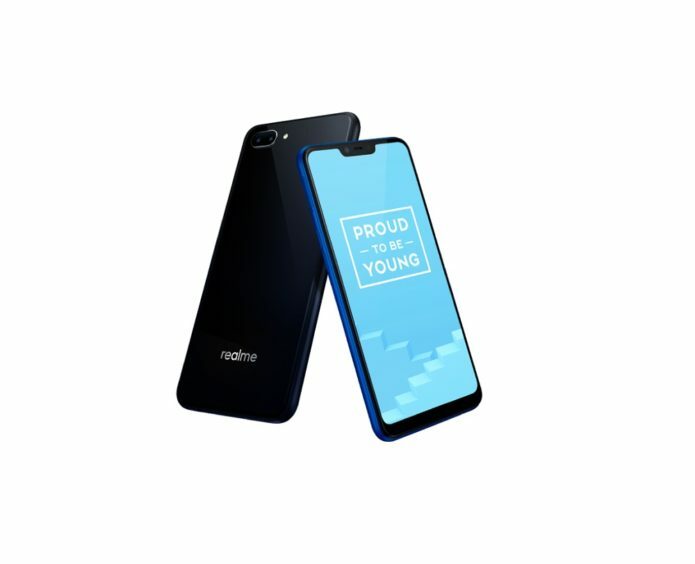 Realme launched their entry-level smartphone in the Philippines called Realme C1 a few days ago that provides a fusion of power and style. If you’re thinking of getting a budget phone, then check out its best features below. The Realme C1 has a 6.2-inch 19:9 HD+ full-screen display with a large notch. Its 88.8% screen-to-body ratio makes it a decent phone for movie and video watchers. It is also equipped with a Corning Gorilla Glass 3 screen protection which is good for clumsy users who frequently drops their phones.